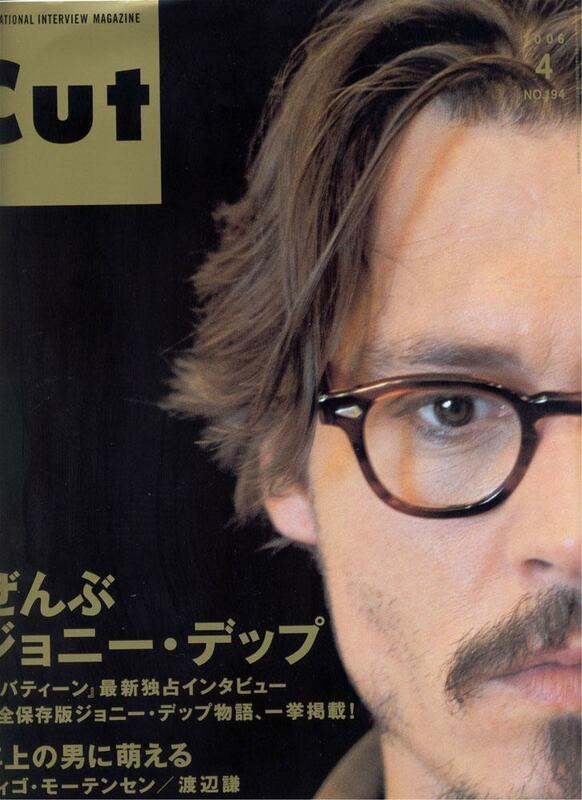 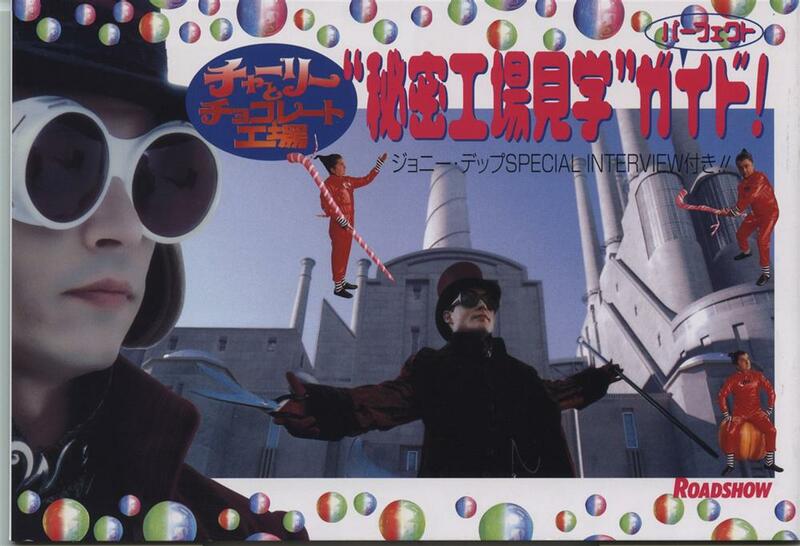 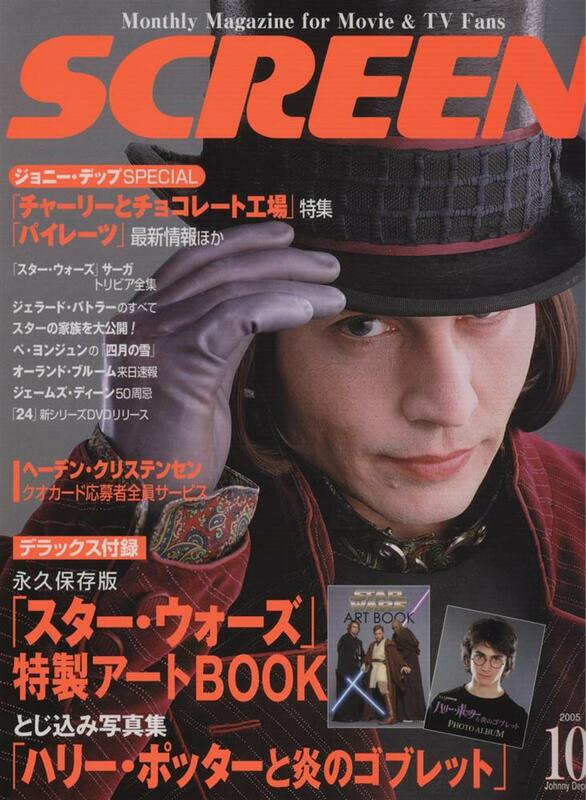 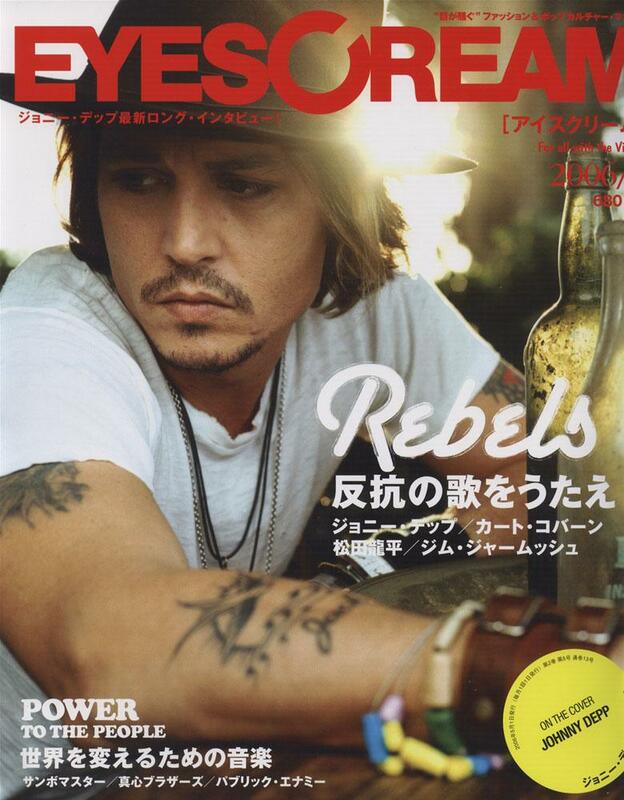 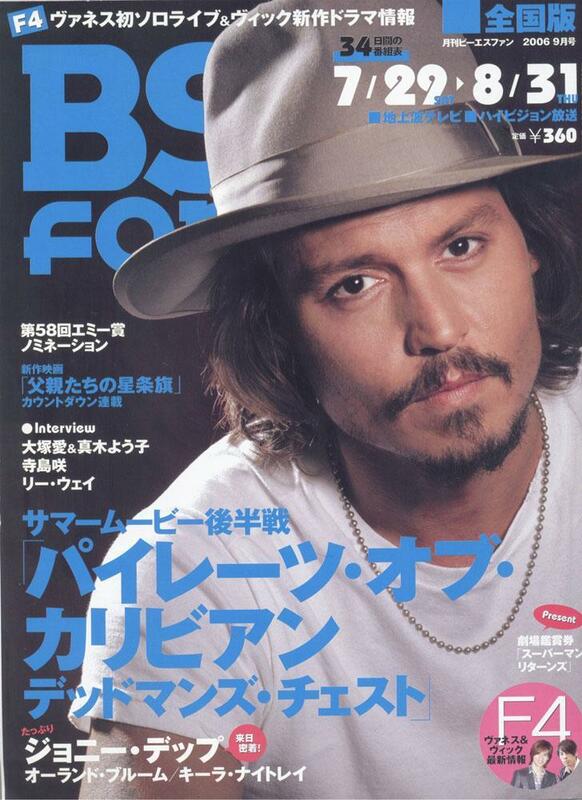 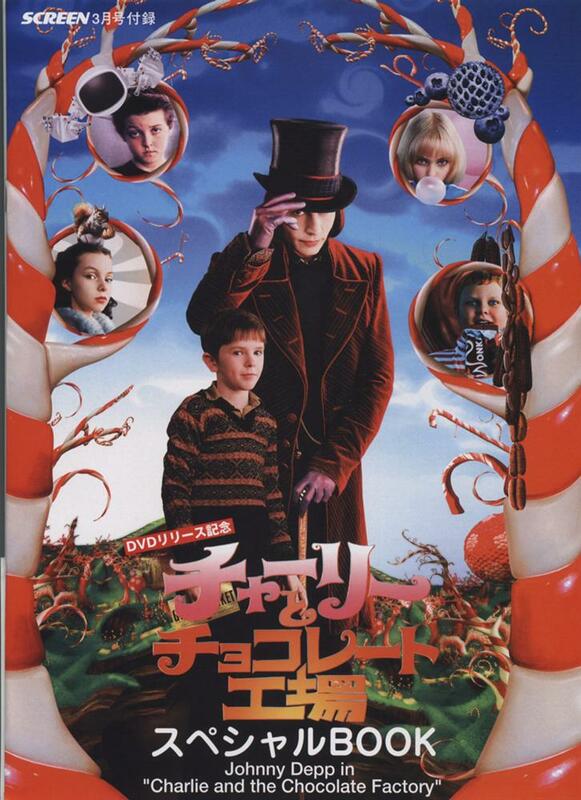 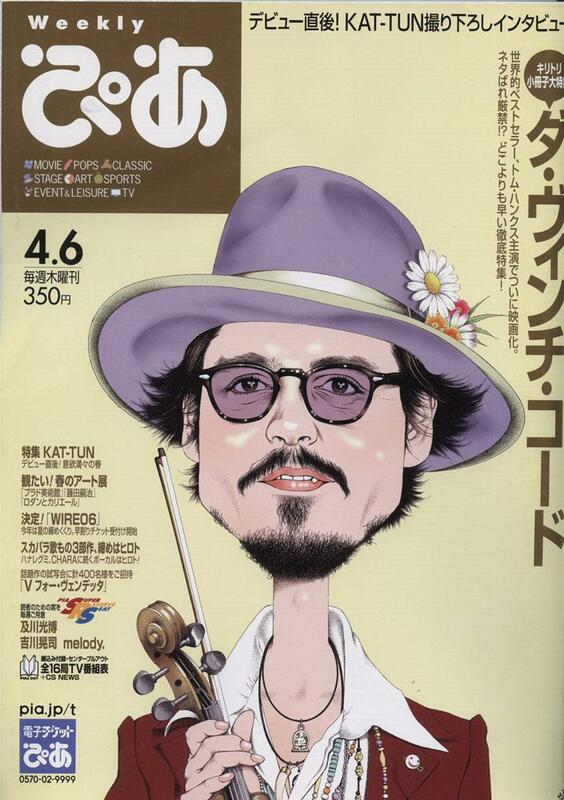 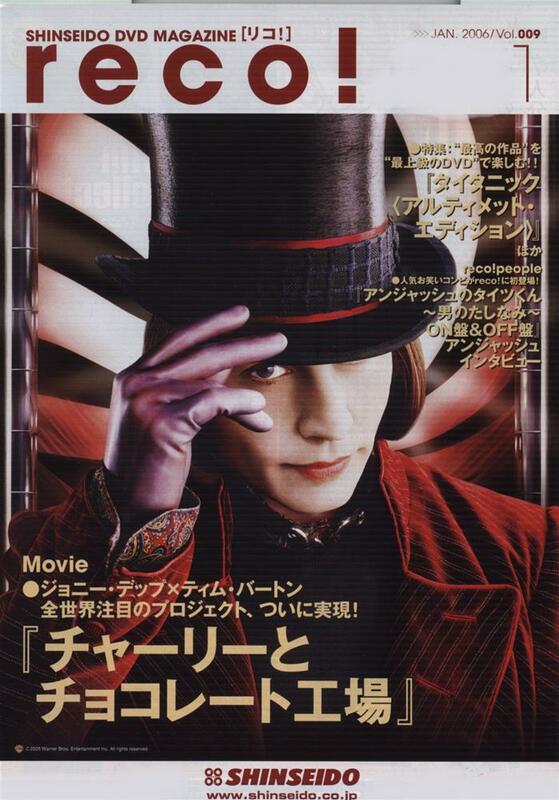 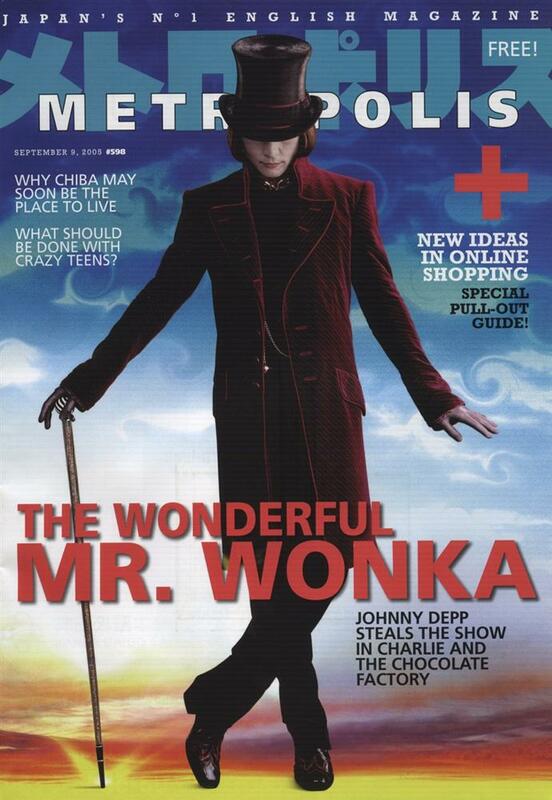 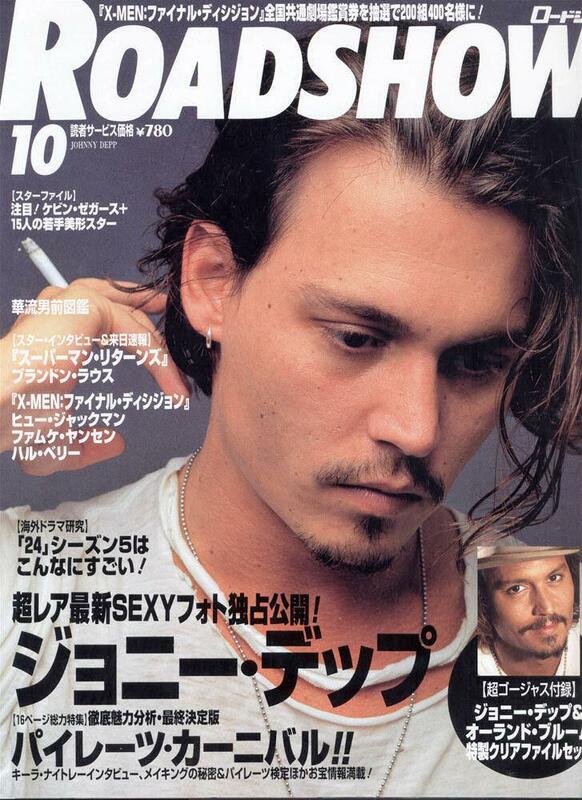 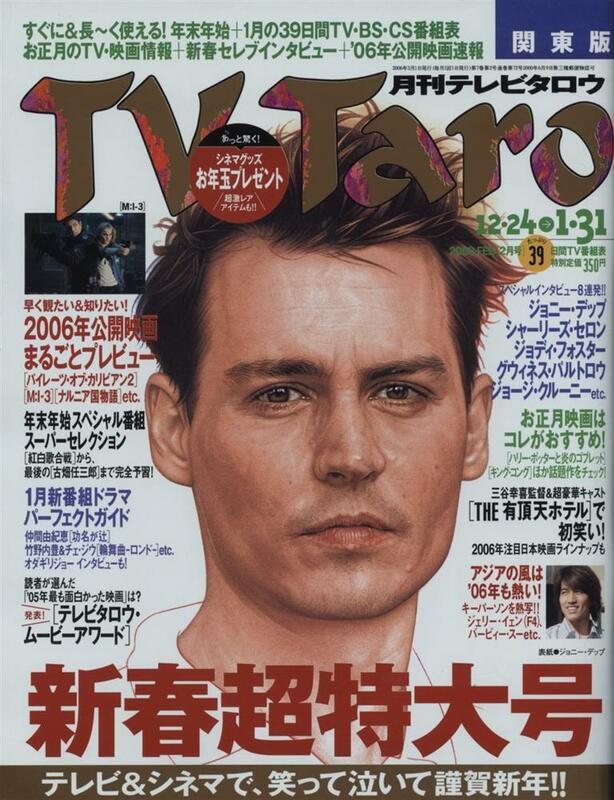 This gallery is a continuation of our collection of Japanese magazine covers featuring Johnny Depp. 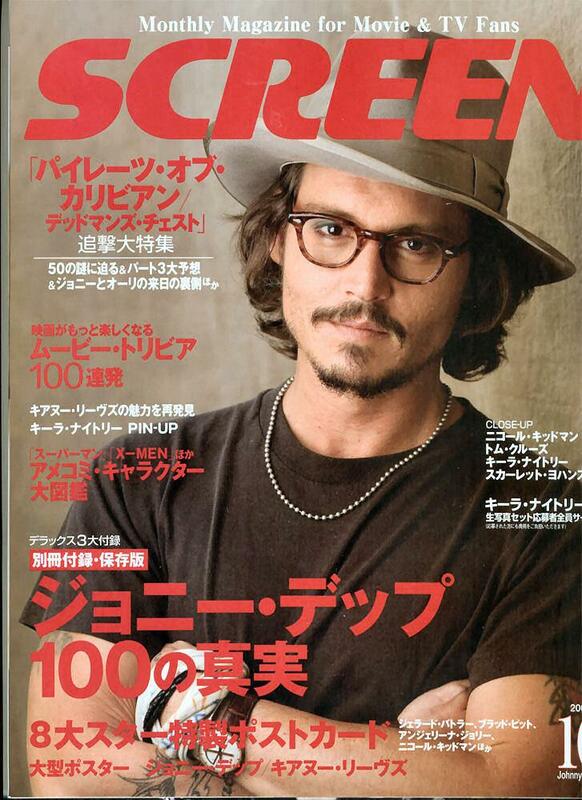 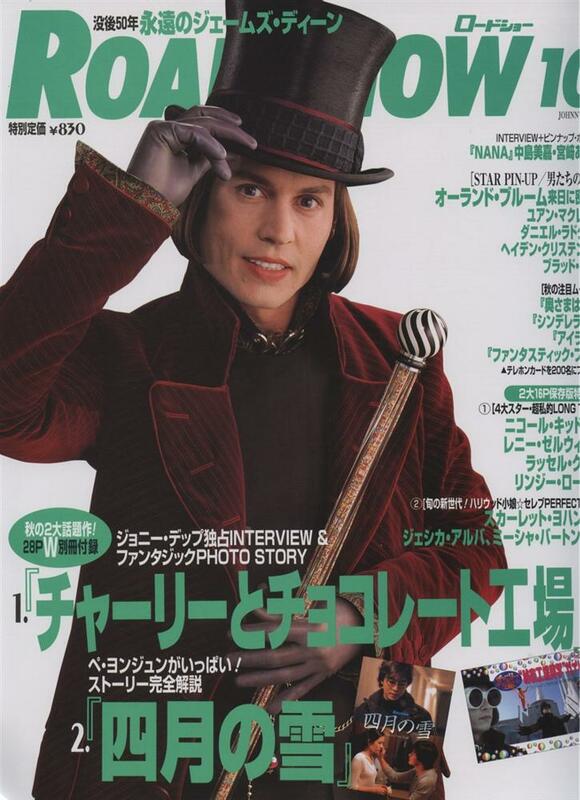 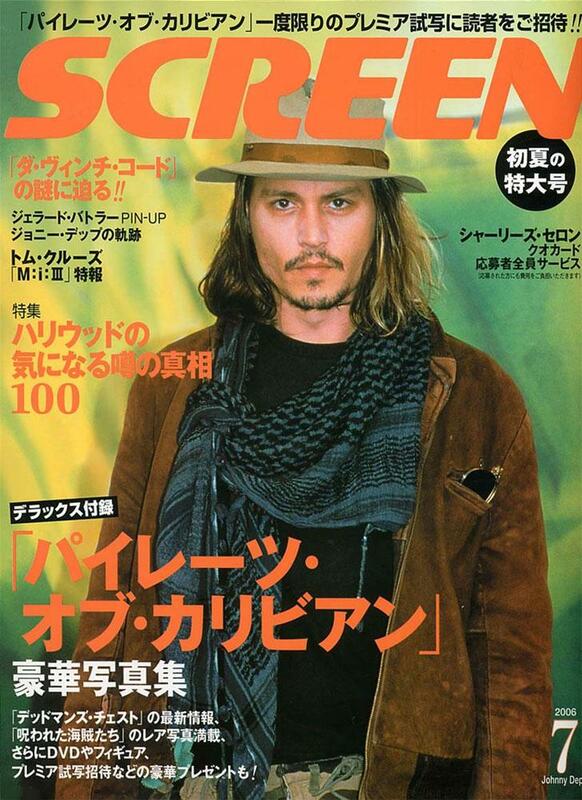 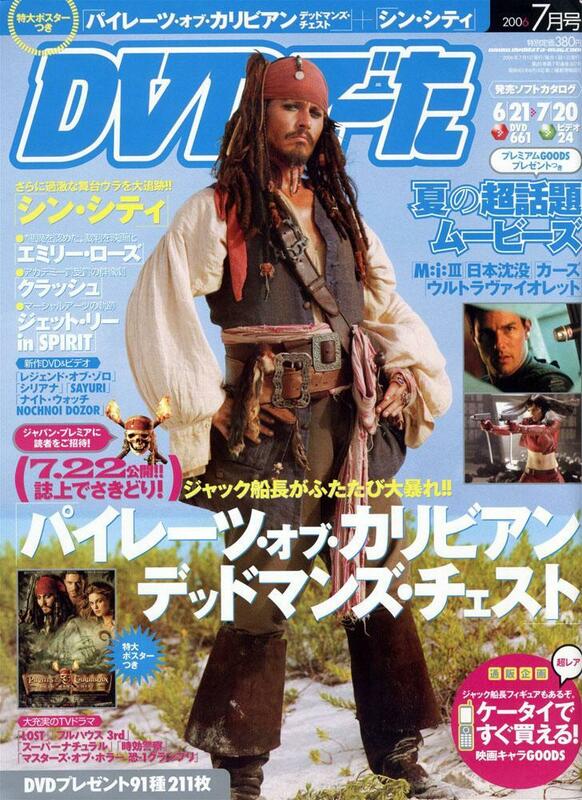 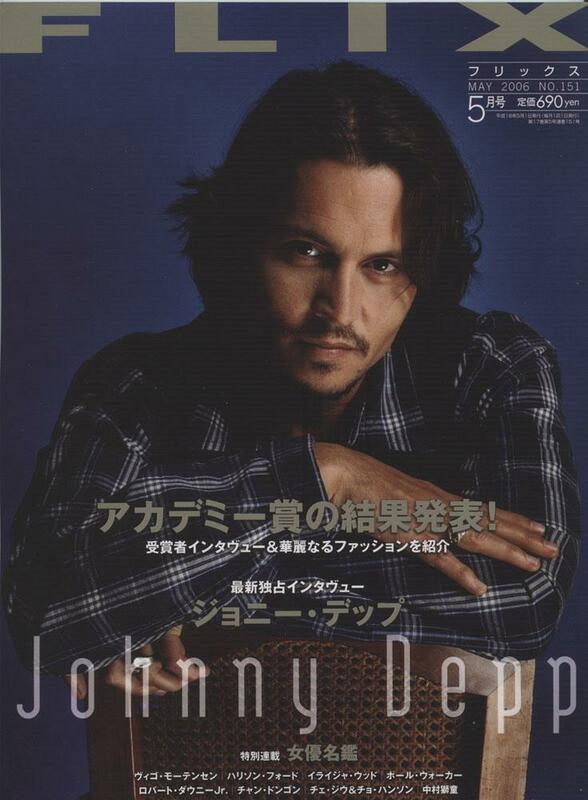 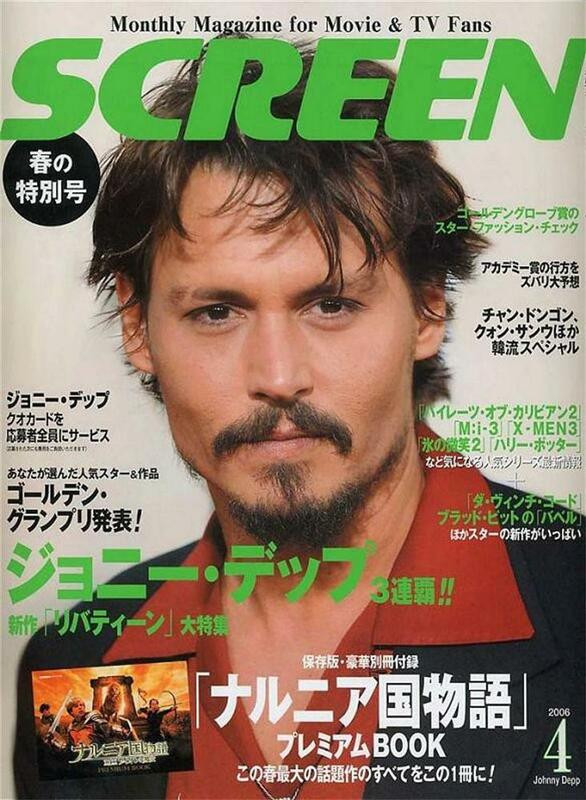 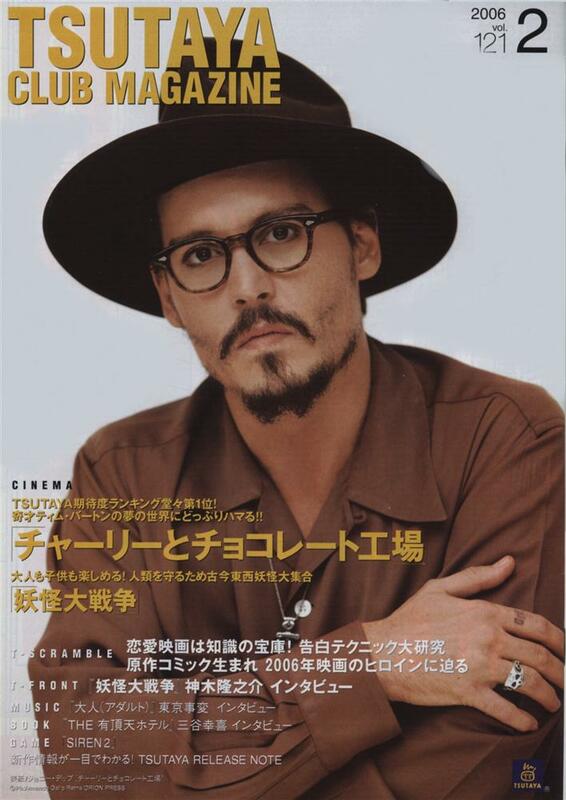 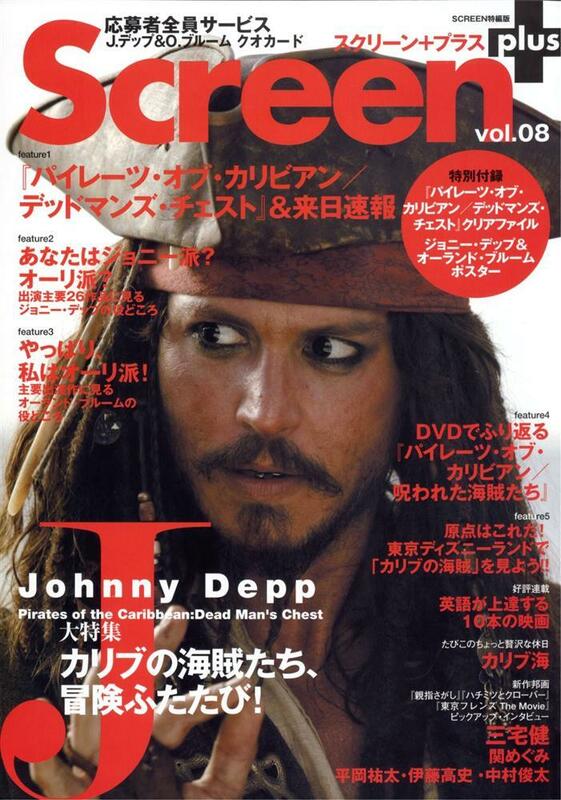 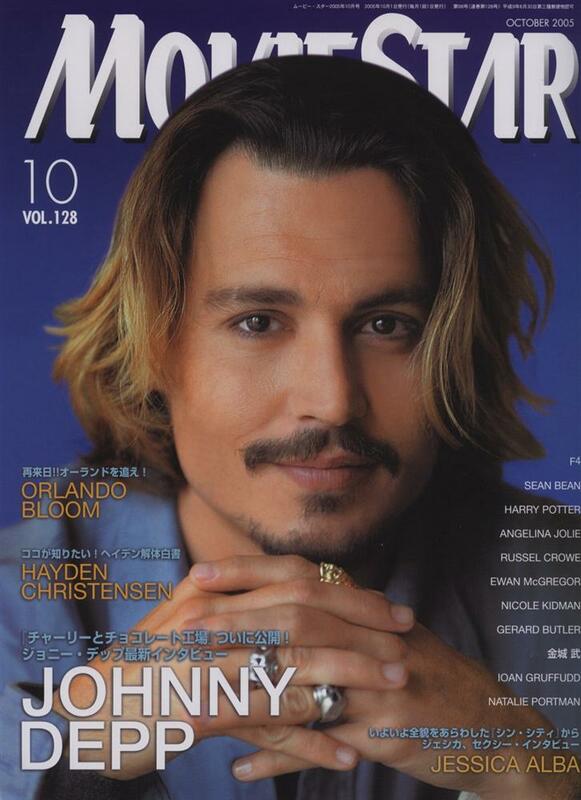 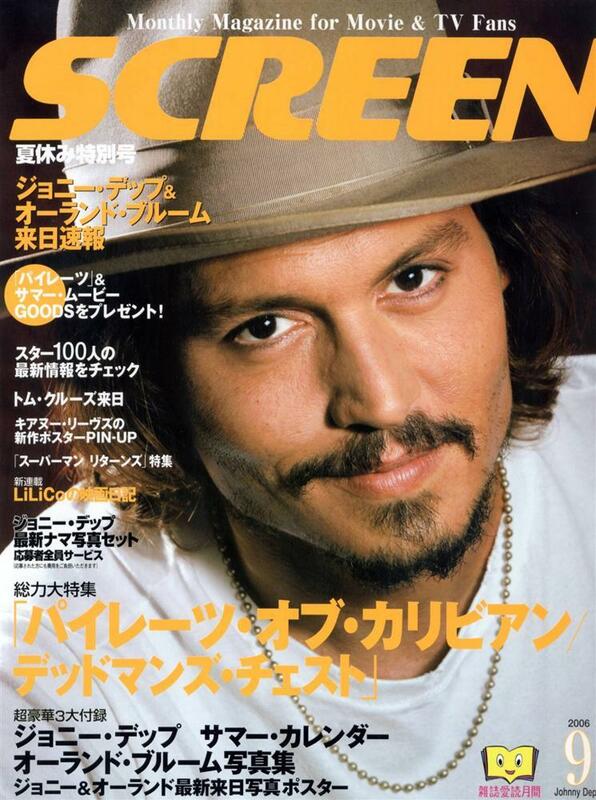 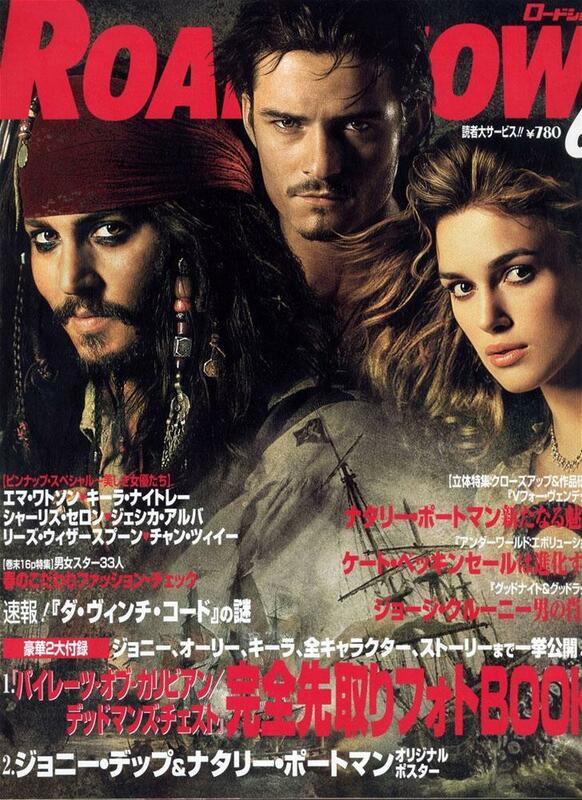 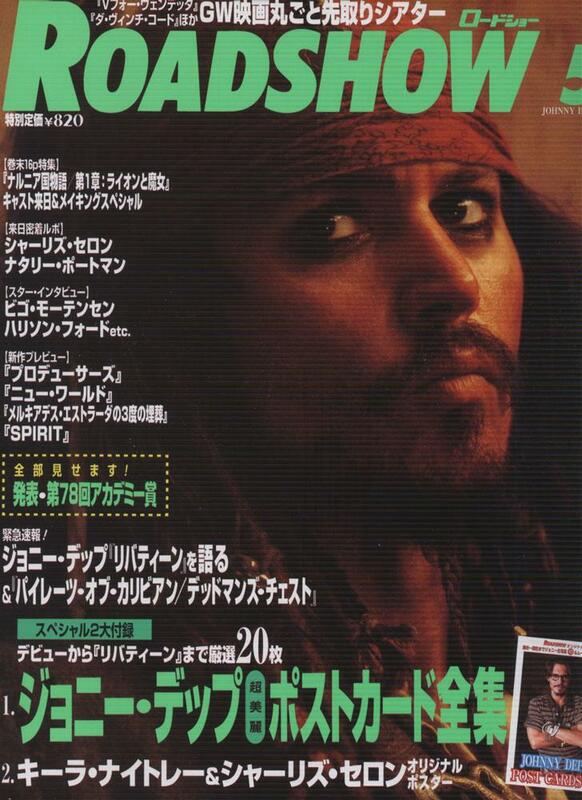 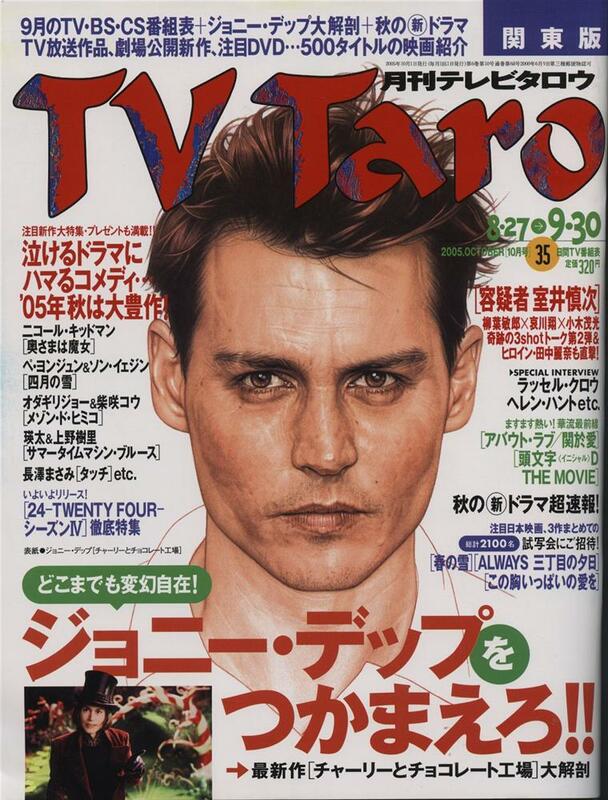 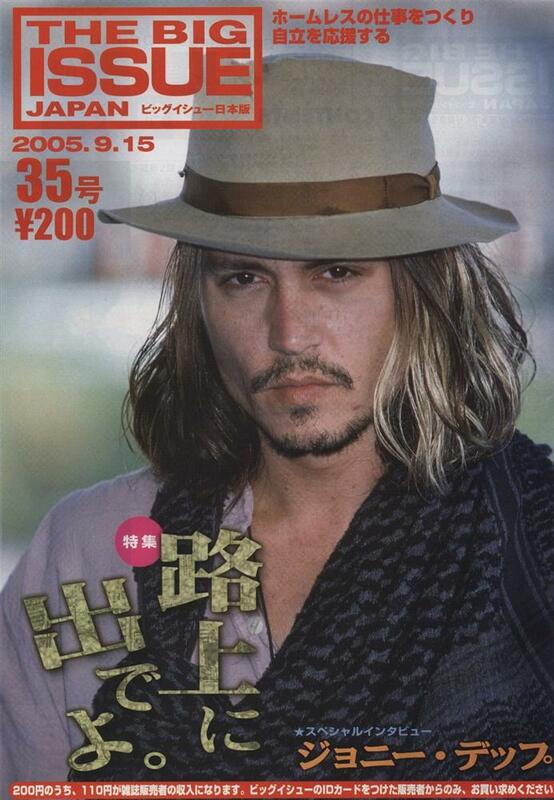 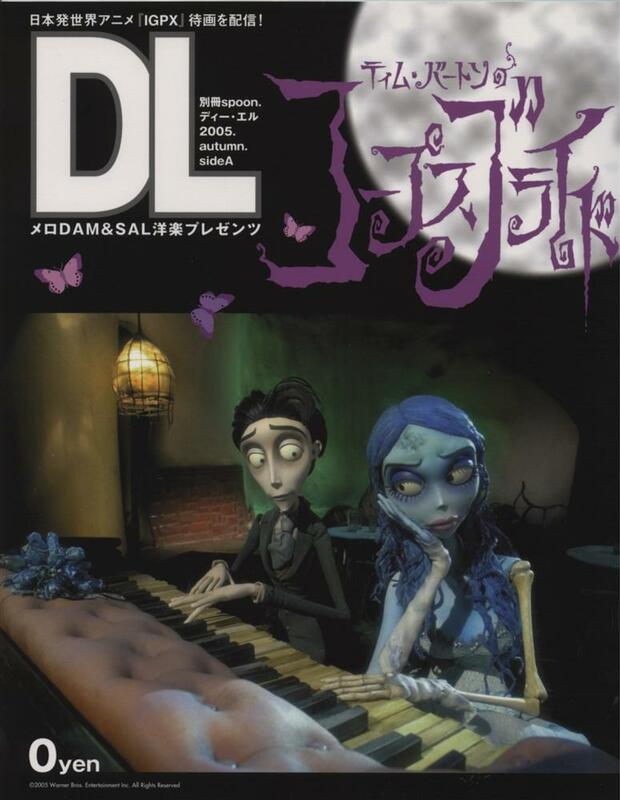 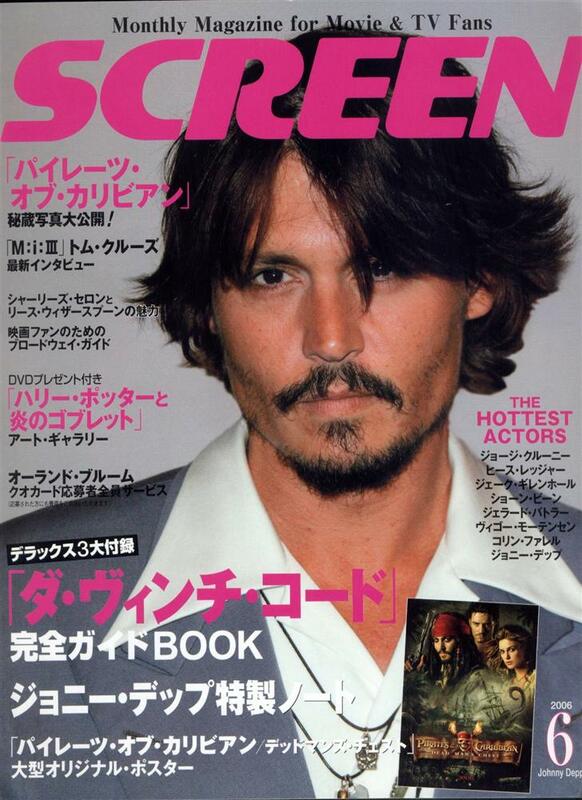 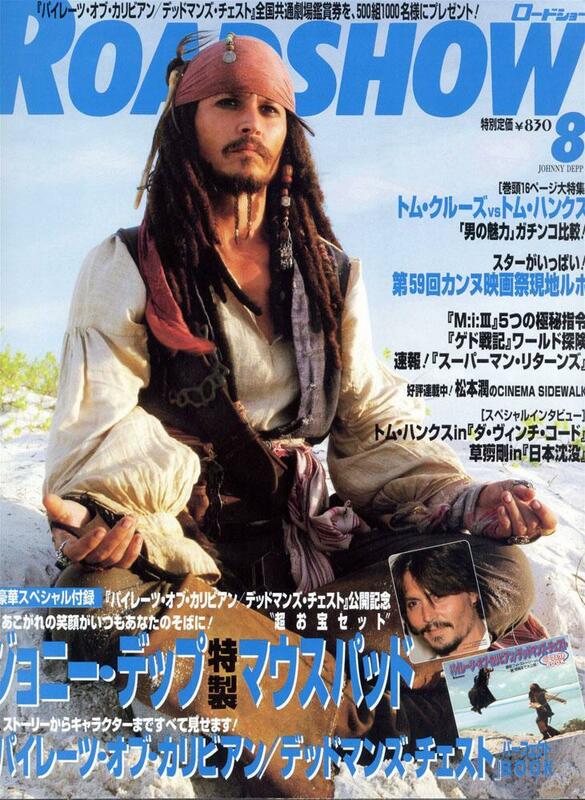 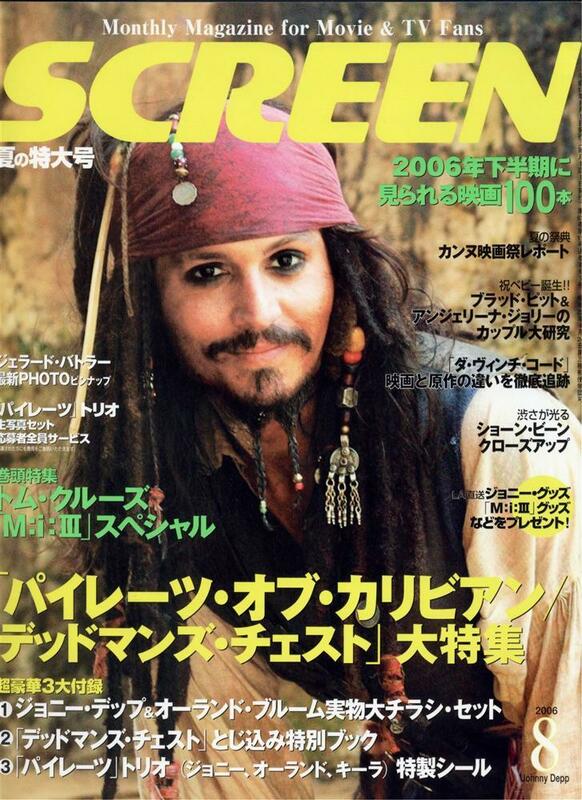 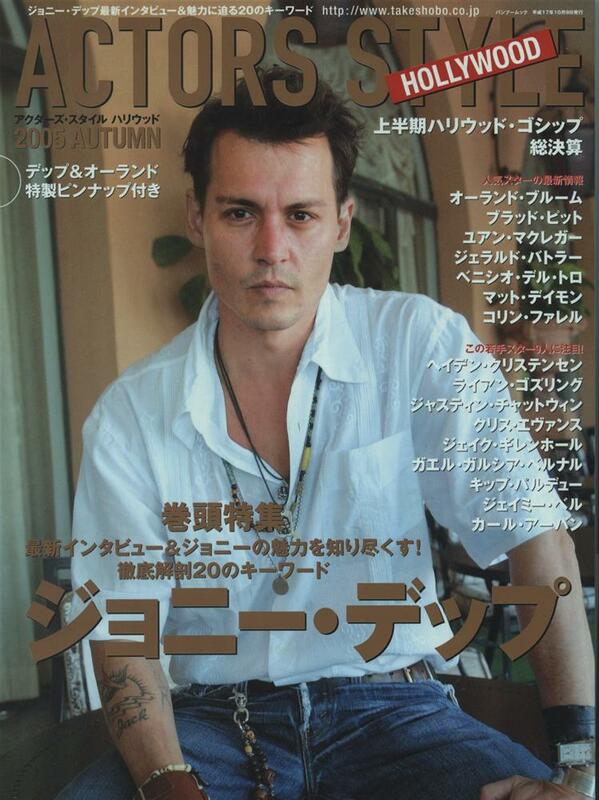 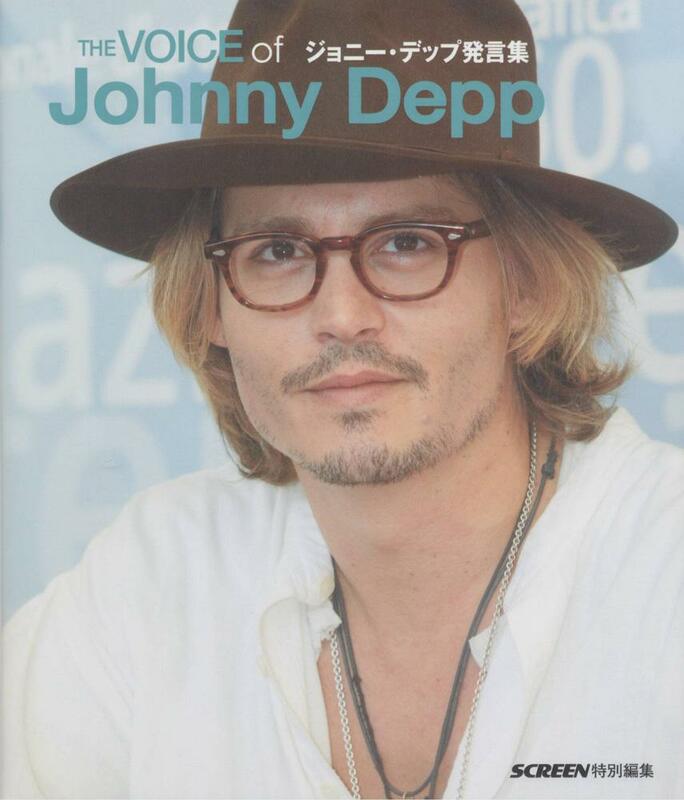 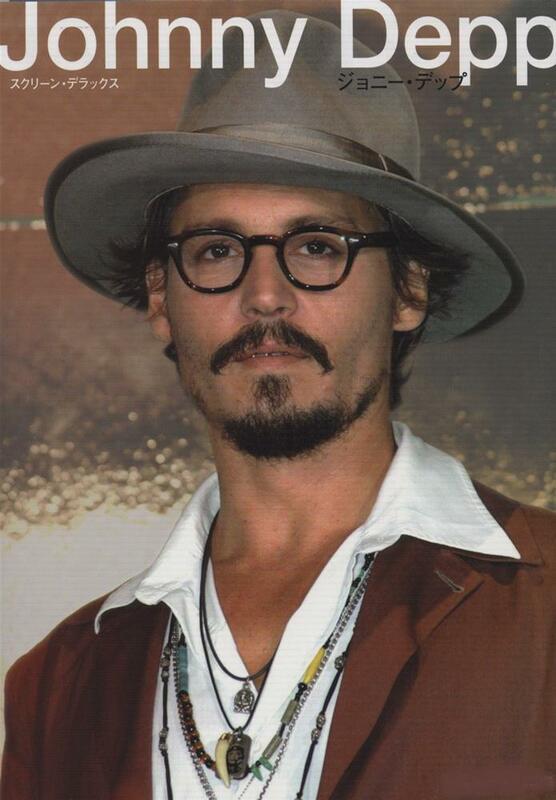 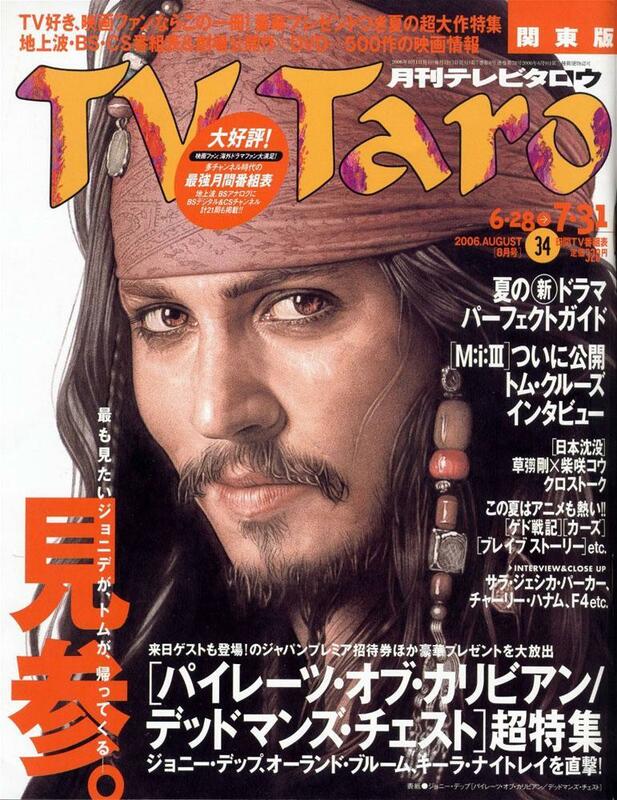 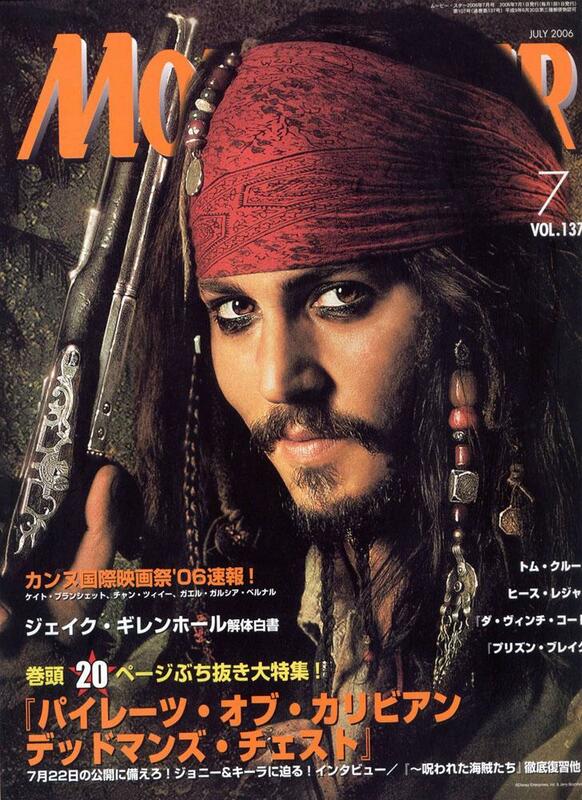 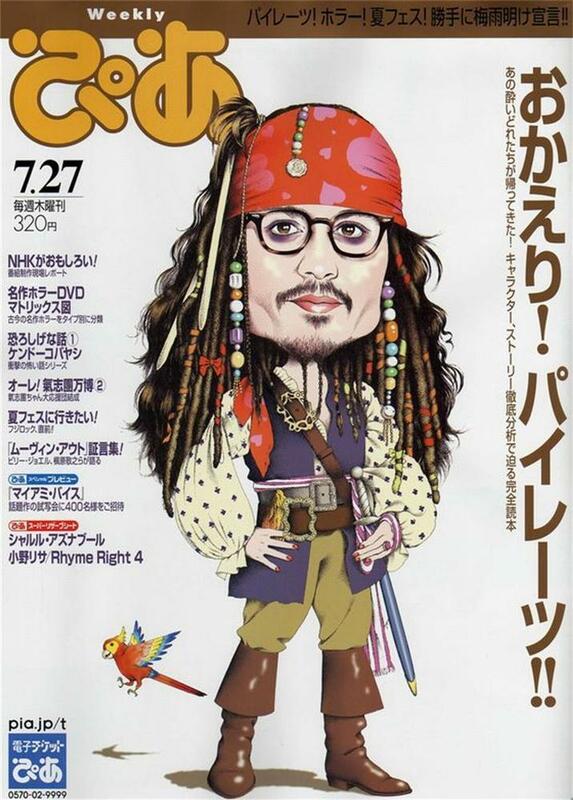 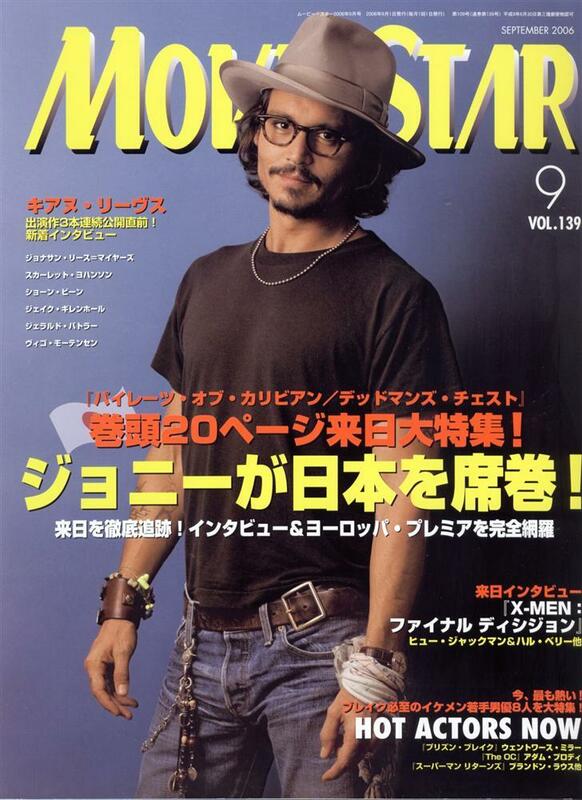 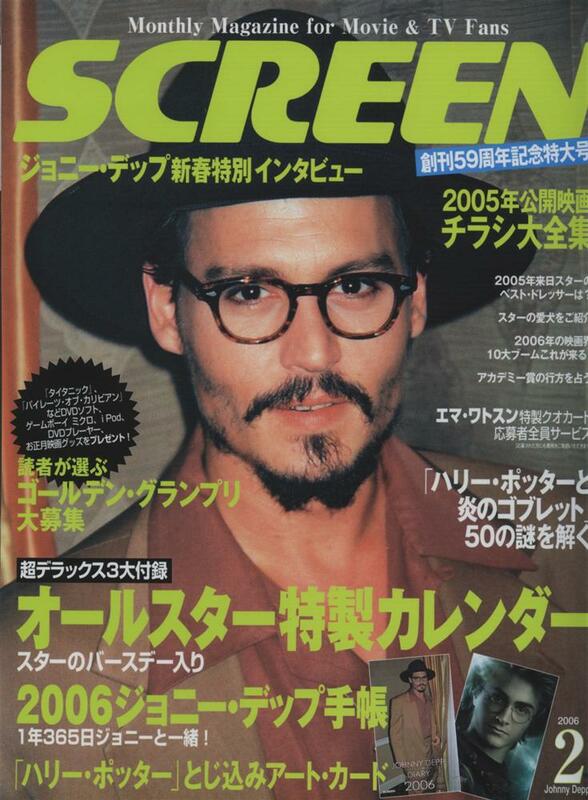 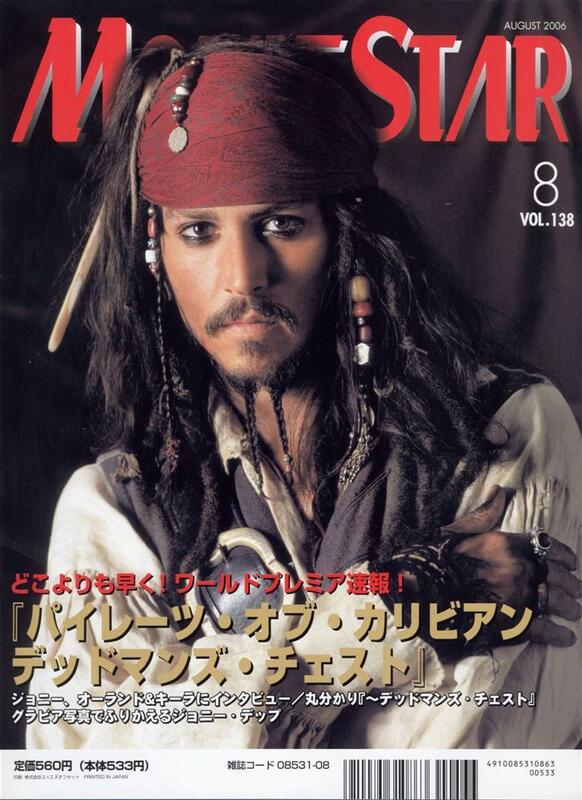 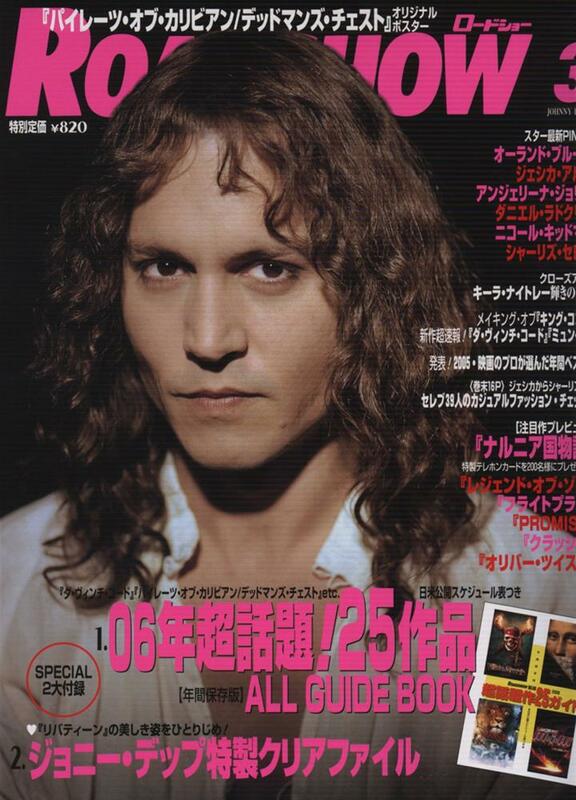 While Johnny has always been a great favorite in Japan, the coverage he has received in Japanese film magazines since the release of PIRATES OF THE CARIBBEAN: THE CURSE OF THE BLACK PEARL has been absolutely astonishing--all of these magazines were published in the latter half of 2005 or in 2006. 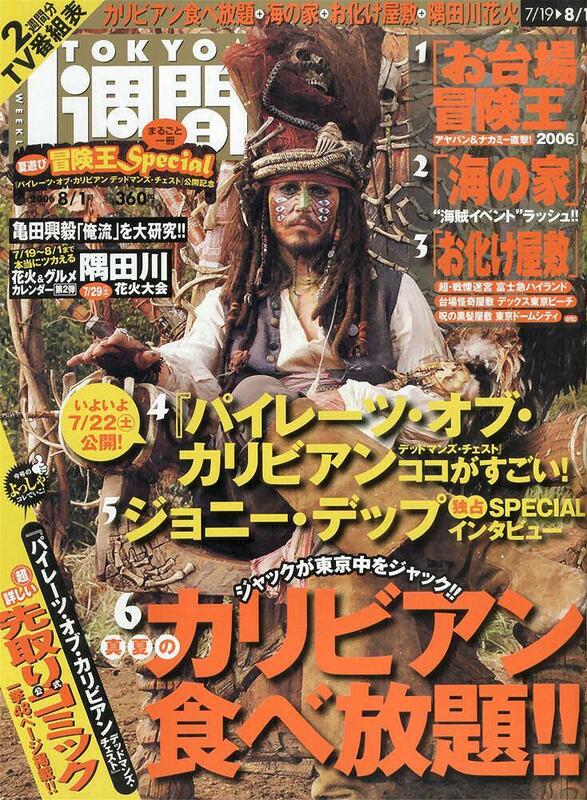 We are very happy to be able to share these beautiful images with Johnny's fans all around the world, and we thank the Zone's many Japanese members who so generously share all their Depp news with the Zone. 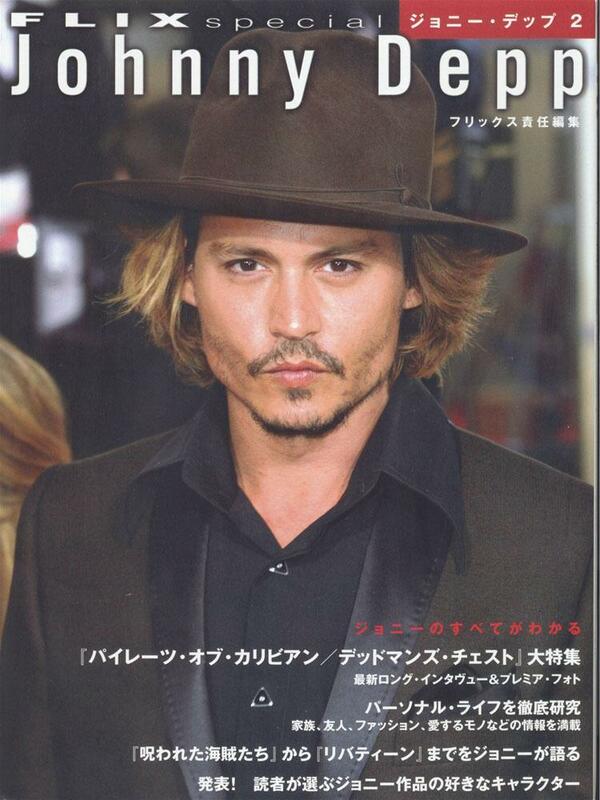 A special thank you to Sleepy's friend Kyoko for all her help!